Stuck in defining the next goal? Clarity and commitment can be a catch 22. Have you ever felt the burning desire to define the goal for yourself that inspires you, but weren't unable to define what that would be? You want to set the goal that's worthwhile, that would make life worth living, and not just bring you fulfillment when you achieve it and arrive at the destination, but feeling fulfilled every step of the way? And have you ever felt the frustration not being able to define such a goal? That was me. For many years. I was looking for this elusive life purpose, something meaningful. All goals that I did set generally I achieved. Once I knew what I wanted, bringing it into reality was usually easy for me. Sure, the path sometimes included detours and took time and effort, but it was generally not a struggle. My problem usually wasn't blocks or obstacles in achieving certain goals. My main struggle was to define the right goal. 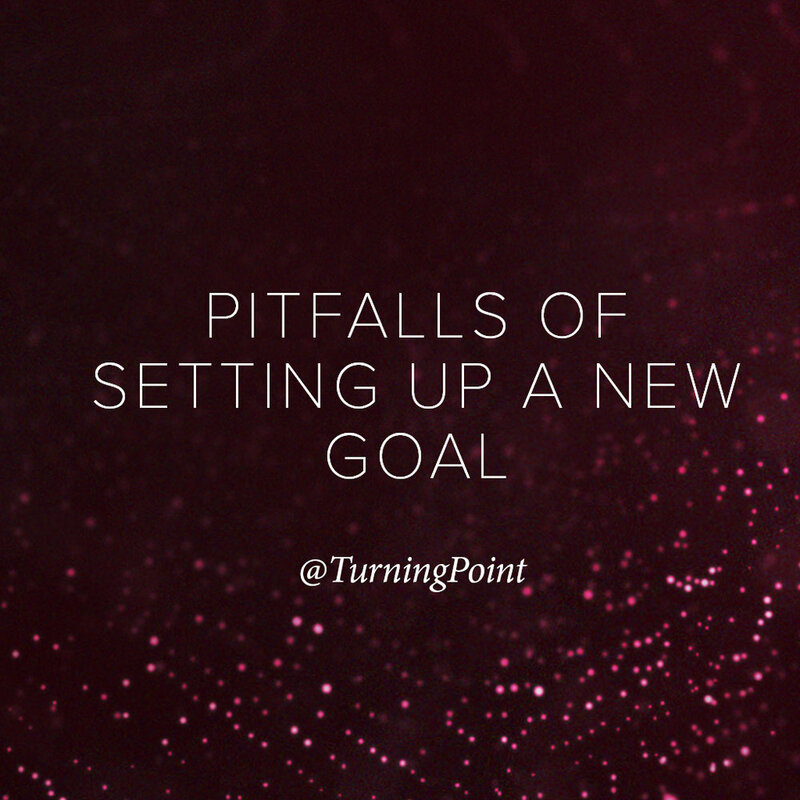 After I moved to US and became an project manager for many years I couldn't define a fulfilling goal. 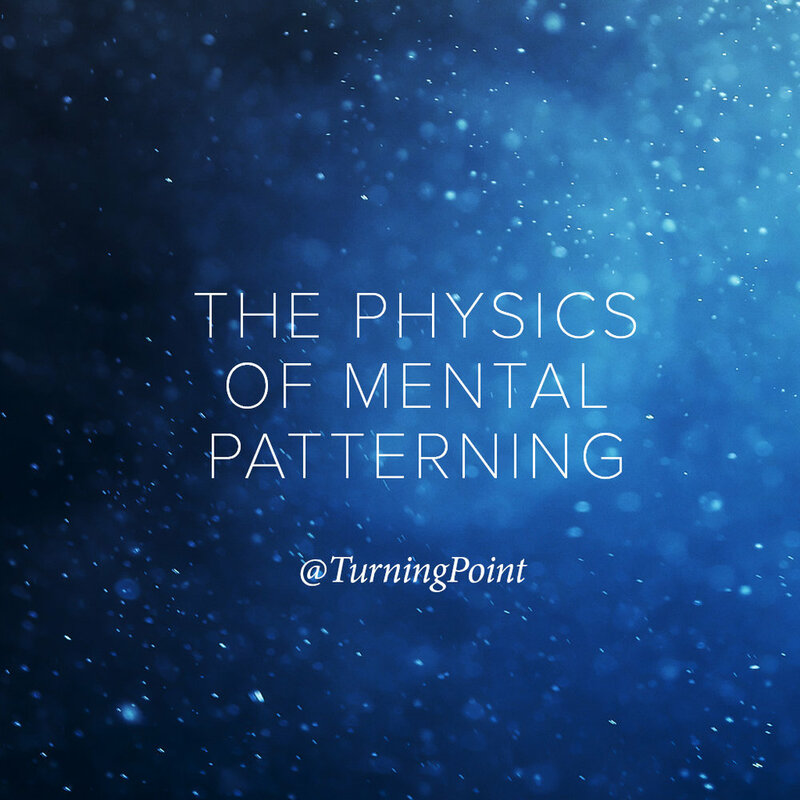 I got glimpses of what brought me fulfillment, but nothing consistent or repeatable. Until recently. When not only I achieved financial freedom, but also finally discovered a hack to fulfillment, the way to figure it out for myself and others. Are you stuck in not being able to define your next goal? Then keep reading, this article might be for you. 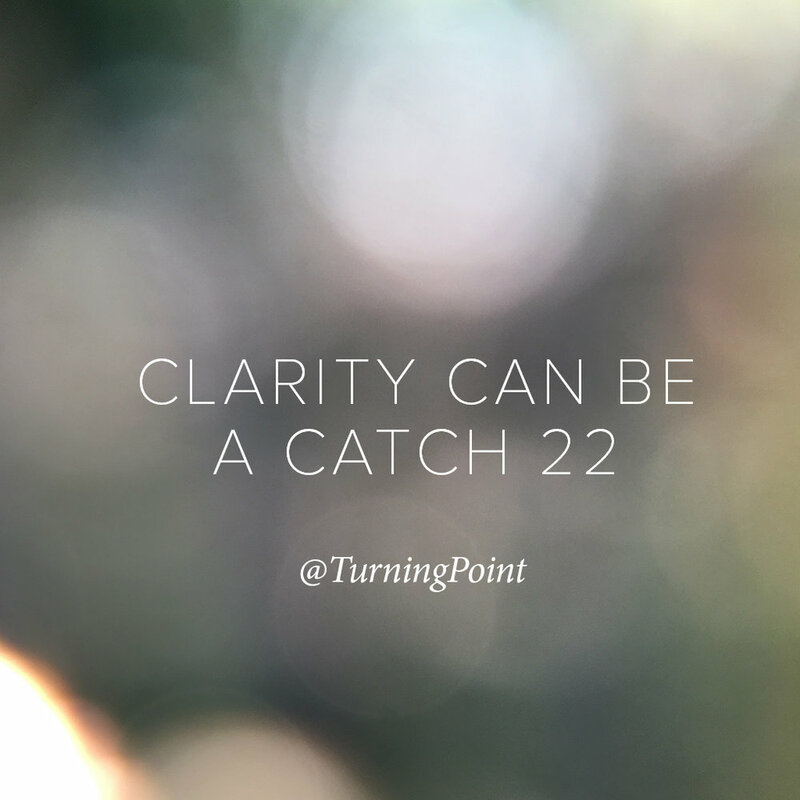 Getting clarity sometimes can be catch 22. You feel like once you know the goal, you can then commit to it, but until you have the clarity about what the goal is, you feel like cannot commit. 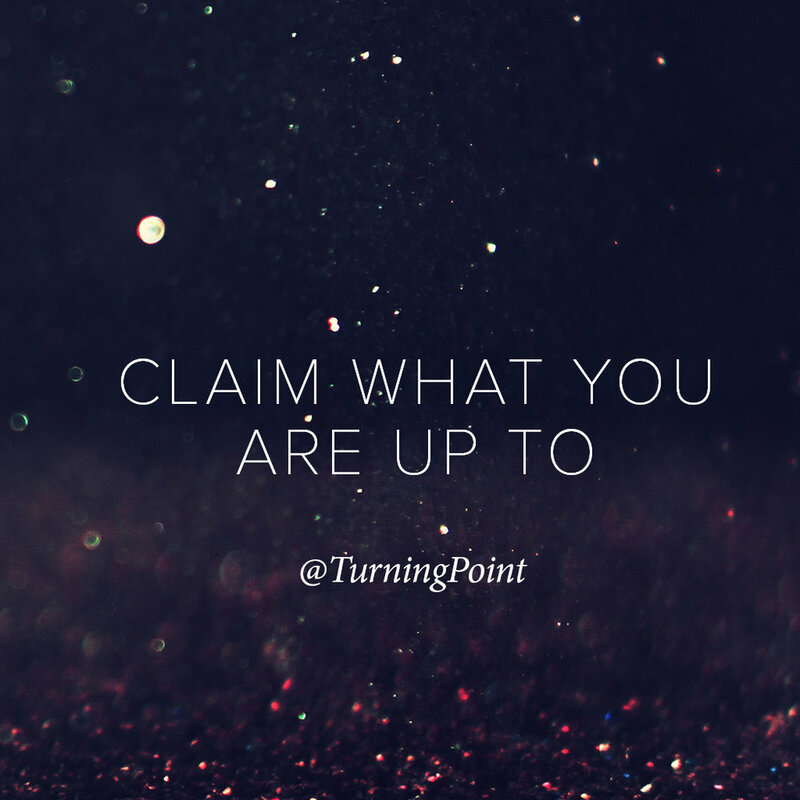 You are waiting for clarity to commit. But catch 22 is that for anything (including clarity) to manifest, commitment and decision comes first. You can only get clarity when you fully commit to getting that clarity. If you wait for the clarity before you commit it may never happen. That was my trap for many years. Really. Commitment is willingness to be and do what it takes to make it happen. What’s your level of commitment to your goal? And if you don’t know what the goal is, what’s your level of commitment to creating that clarity? Are you willing to do whatever it takes for as long as it takes for as many times as it takes, and not stop until you figure it out? If you try for a bit and give up, or are only committed when it's easy and convenient, or if you are only committed when you know the HOW, that is not commitment. For me this question works like gold. If ever I have a goal (whether it's creating freedom lifestyle or getting clear on my next fulfilling goal), and it's not happening, most often than not my level of commitment wasn't there. That simple. When I confronted myself three years ago: how come in the last many years I have achieved all my other goals and made zero progress on creating my freedom lifestyle? How come all the other goals are there and this one was not? And I realized I never really committed to it, never set it as a goal with a timeline. How committed are you to the goal you say you want? And what action did you take to move towards your goal? 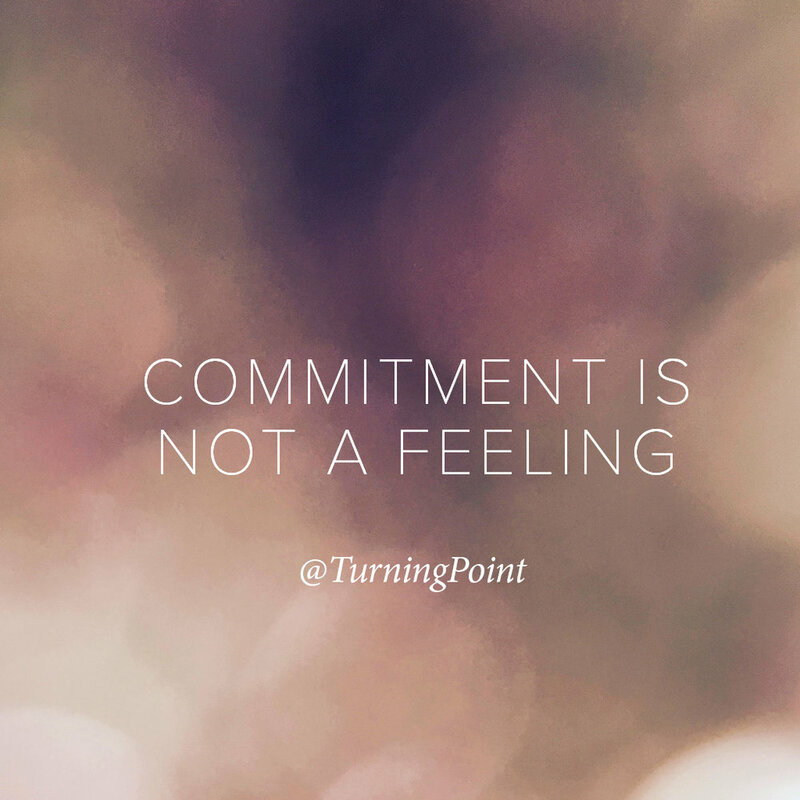 And if you haven't done anything - another clue that commitment might not be there. Realized you are not fully committed? This is great! Awareness is power. As now that you know, you have choices what to do about it: admit to yourself you are not committed, don't want to be committed and let go of that goal or decide you want to be committed and make that choice fully and completely. That moment right here might be your turning point. How do you commit? Also simple. Ask yourself: If you were to be 100% committed, what would you do differently? What would you do that you haven’t yet done? And then go and do it. Every time I created a drastic change, was after I challenged myself and I really confronted myself on my level of commitment. And then asked this question, which pointed me towards the action to take. After I challenged myself on commitment to creating my freedom lifestyle a.k.a. early retirement, shortly after (in 2 years after committing to it) I created it. When I challenged myself on the level of commitment to figure out what fulfills me and get clarity on my next project/goal, couple months later I got the clarity I needed (prior to that, I spend 10 years looking for that clarity, took multiple workshops and worked with a lot of very smart coaches and mentors). I truly believe when one is fully committed they do get the goal, if it is their goal to have (more about that in another post). I believe the life will flow to your true goal the smoothest way possible AFTER you commit. And I also believe, if you are not committed, there is nothing no one can do to help even if they want to. There is another source of self-sabotage. The one that is harder to detect. 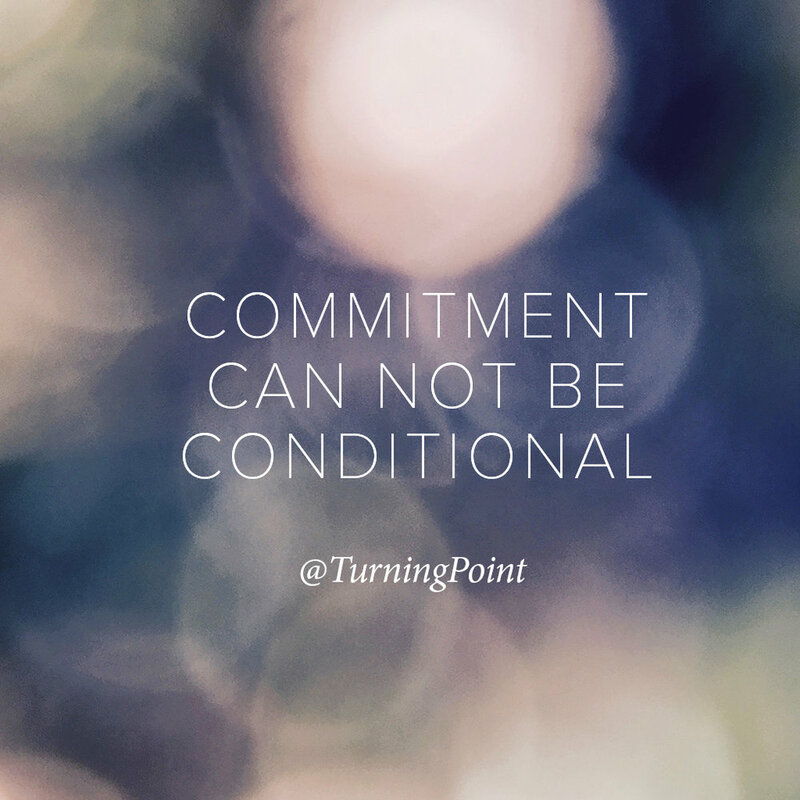 Very often we might think we are committed, but life proves us otherwise. If you feel any push and pull around your goal, even the goal of "creating clarity about the next goal", like part of you wants to figure it out, but there is some inner resistance or flat out no results even if you take the actions. The reason might be conflicting commitments. You can read about it in my other post here. But that's a topic for another post. Read about that here.